Hopes are running high that a settlement could be in sight for the long-running wrangle surrounding who pockets producers’ red meat levy payments. Talks between the UK’s devolved administrations are said to be at a ’delicate’ stage, with Wales and Scotland set to receive about £2 million. The argument as to who gets what has centered on whether the levy should go to where animals are born and reared or where they are slaughtered, the latter being seriously disadvantageous to Welsh producers who see much of their output killed over the border in England. 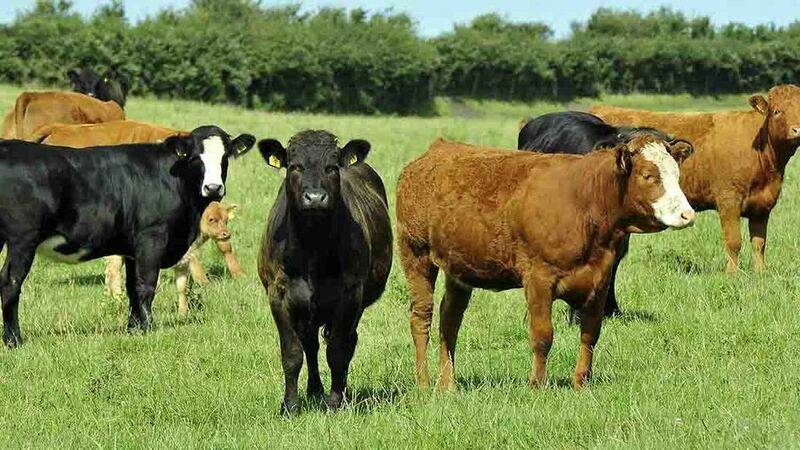 A specially convened gathering at the Welsh Assembly’s Senedd building in Cardiff was told that given the potential impact of Brexit on crucial areas of the Welsh red meat industry, like EU exports and PGI status, an early settlement was critical. According to Assembly Member, Huw Irranca-Davies, repatriating more than £1m a year of marketing and development cash ’now unfairly residing in England’ was more urgent than ever. He said under the red meat levy farmers and processors made a contribution on every animal towards promotion, marketing and development work. But because of the structure of the slaughtering industry, many Welsh and Scottish farmers were forced to use facilities across the border, with vital funding ending up in England and not available to Hybu Cig Cymru, the Wales-based red meat development agency or Quality Meat Scotland. After months of talks to try and resolve the issues, the English, Welsh and Scottish levy bodies had agreed on proposals for reform – but steps had not yet been taken by the UK Government to implement them. Mr Irranca-Davies said: "The slaughter industry’s restructuring over many decades has been to the disadvantage of the Welsh red meat levy and means there is a lot less funds available to do the essential marketing and promotion work for the livestock industry. "There have been signals from the UK Government that it is willing to engage with us and other devolved administrations and bring forward proposals which would have a fairer settlement." NFU Scotland’s livestock policy manager John Sleigh added: "Bringing this unhelpful period of uncertainty to a close is particularly important in light of the major changes to the political scene which have emerged since this document was tabled in December 2015."